Mr. Ansari has over 25 years experience in the Martial Arts. Nadeem Ansari was born in New York City. 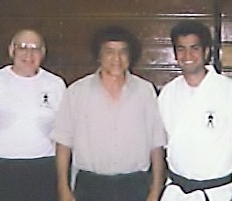 He was raised in the Washington Heights neighborhood of Northern Manhattan. 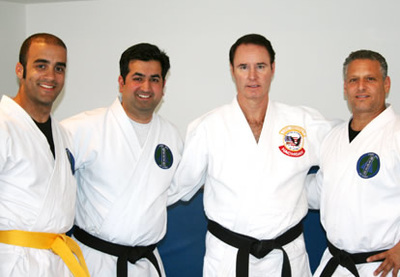 Nadeem began practicing martial arts in 1986, in the Ji Do Kwan style of Tae Kwon Do at the Quiet Thunder Martial Arts Academy. 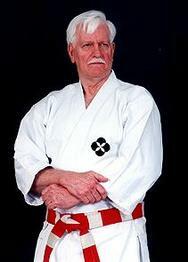 He earned his 1st degree black belt in that system in 1995. 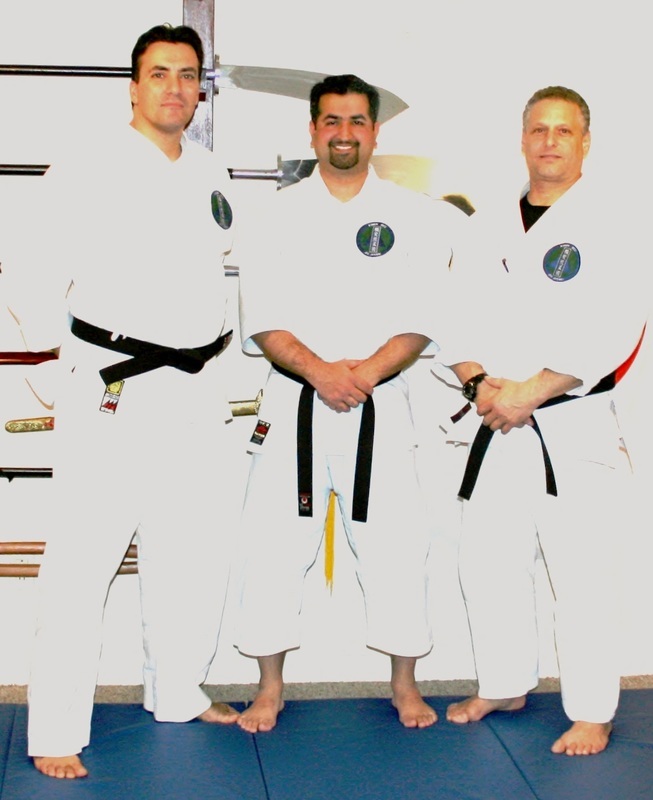 He has been a full instructor since 1995. 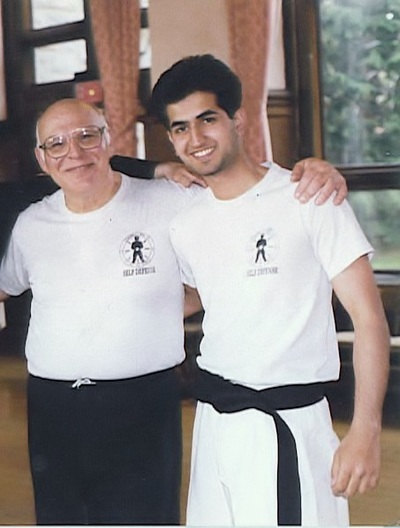 Nadeem began training in Kurai Ryu Ju Jitsu directly under Joseph Mandese, Soke Sensei of Kurai Ryu Ju Jitsu in 1989 until Sensei Mandese's passing in 2003. He is now recognized as a 5 th degree black belt in Kurai Ryu Ju Jitsu, and is the chief instructor of the system. 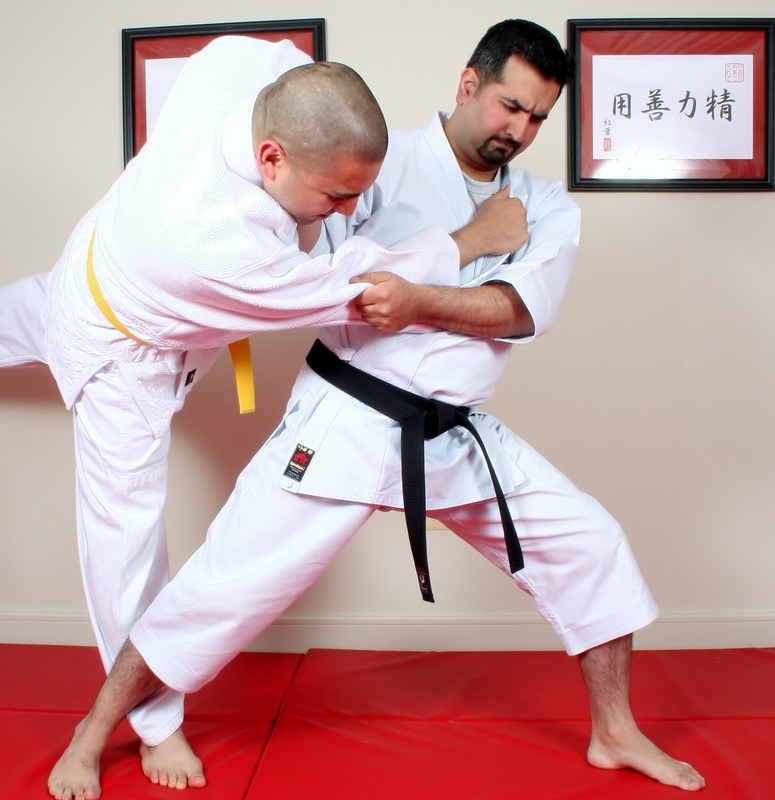 In 2005 Nadeem has formulated his own interpretation of Ju Jitsu called Kihen Ryu Ju Jitsu and founded it in 2006. 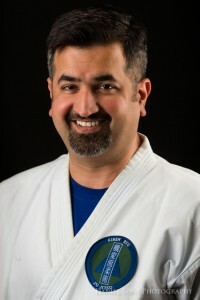 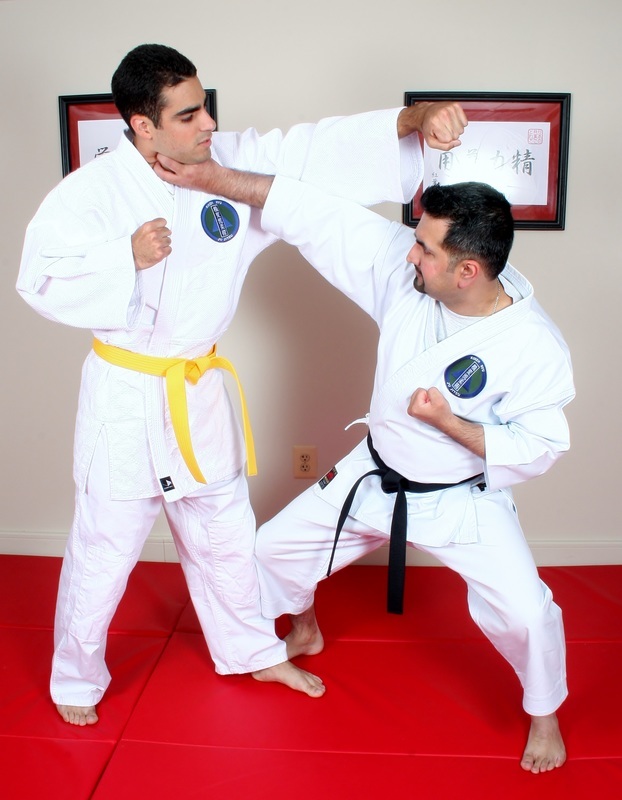 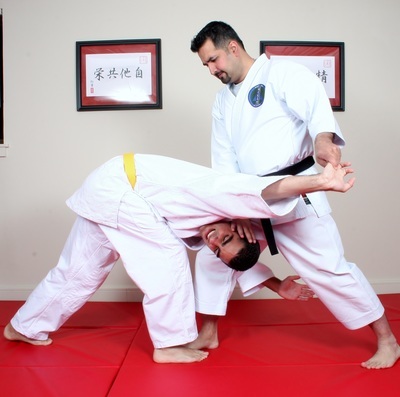 Nadeem is an adjunct professor of Ju Jitsu and Self Defense at George Mason University and an adjunct instructor at the Northern Virginia Criminal Justice Academy. Nadeem serves as a judge at various state, national and international tournaments in various disciplines of the martial arts. 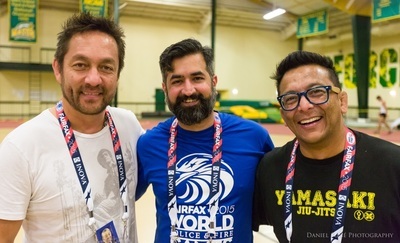 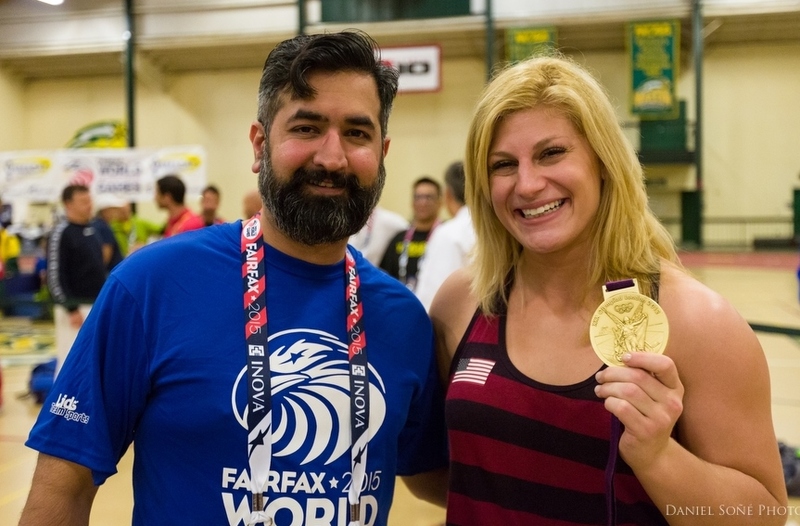 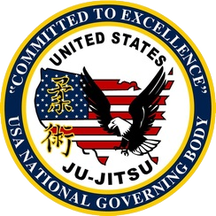 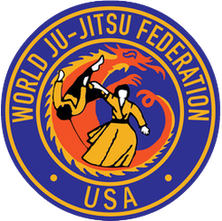 Nadeem has relocated to Northern Virginia where he is the USJJF and USMAF representative of the Commonwealth of Virginia.